RICHMOND, CA. 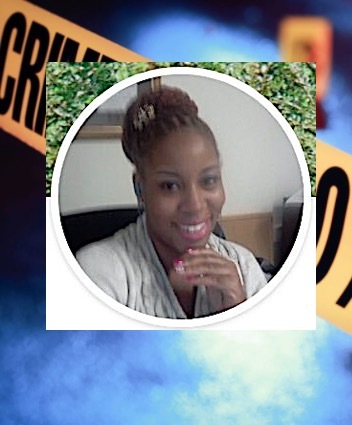 (THECOUNT) — Social Security Administration coworkers reportedly discovered the dead body of Kishana Harley, a mother of four who was brutally murdered in her Richmond apartment after failing to show-up to work. Harley, whose age was not provided, had recently moved to the Bay Area from New York and didn’t have family in the area, according a Social Security Administration coworker. Richmond Police are releasing few details of the crime. They did confirm that at 9:45 in the morning on Thursday they did a welfare check and found Harley deceased of apparent traumatic injuries. Anyone with information on the fatal incident is urged to contact police at 911.